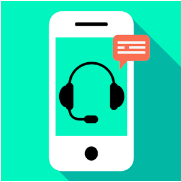 Name: TS3mobile For TeamSpeak 3 Apk. 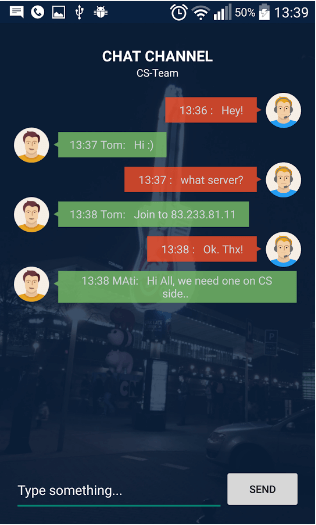 TS3mboile For TeamSpeak 3 is designed for those people who want to see what’s going on in their TeamSpeak channels. This application is only for monitoring and administration purposes. Voice communication cannot be performed through this. It’s strictly restricted to administration purposes only. You can see your Clients status in TeamSpeak 3 Channels. You can have a look at who is communicated. You can also stop any communication or on/ off microphones. 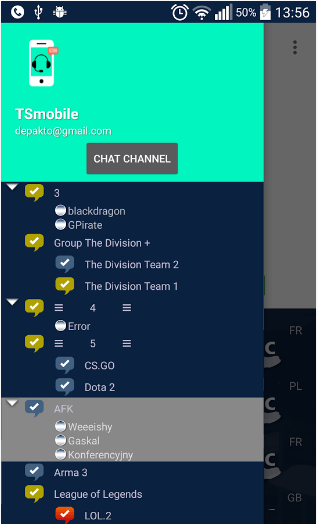 This app is basically designed for monitoring TeamSpeak 3 Especially when you are out or you don’t have access to your TeamSpeak 3.